The TOY learning adventure continues. 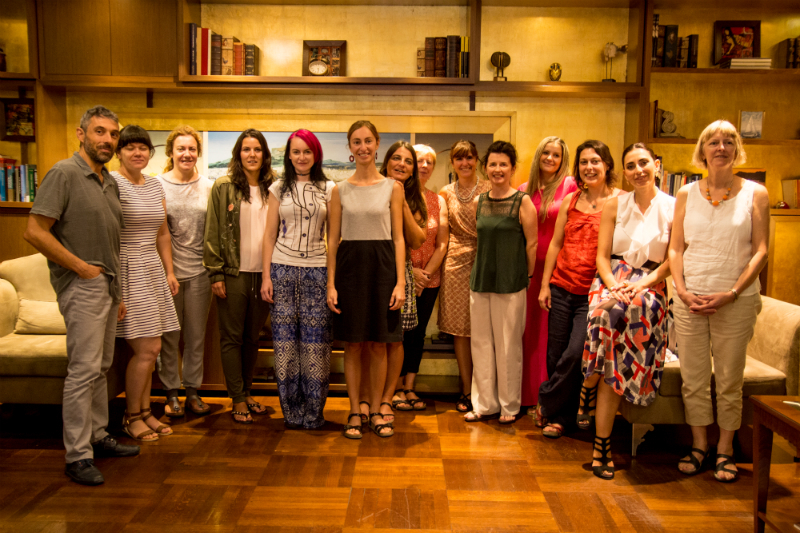 There is lots of news to report in this the 10th edition of our newsletter. September and October were very busy months of training, international meetings, conferences and filming for the two current European TOY projects: TOY for Inclusion and TOY-PLUS. The TOY blog goes from strength to strength with regular new posts from around the world. Read more below. 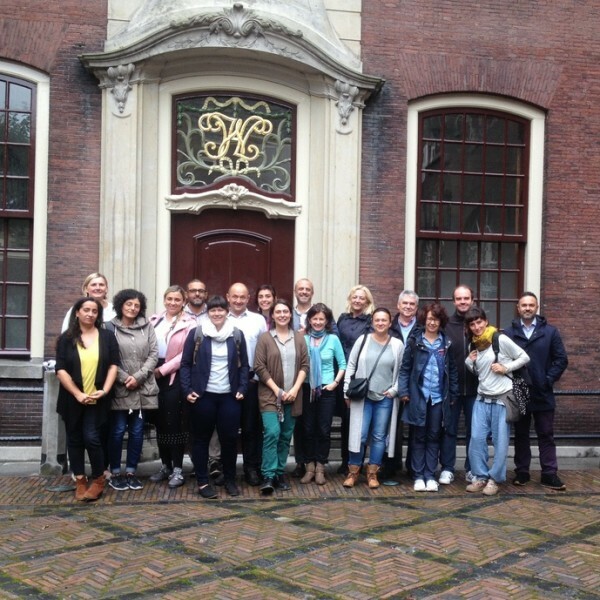 During September, 20 professionals participated in a 3-day training workshop in Leiden about the TOY for Inclusion approach. TOY for inclusion aims to improve the transition experience of Roma children to schools by offering an innovative response to discrimination of Romani communities by creating community based ECEC Play Hubs (resource and meeting centres) where relationships between Roma and non-Roma young children and their families are built and interactions in safe play spaces across all generations are supported. Together with ISSA, ICDI has developed a toolkit to support practitioners and other stakeholders in the development of skills and competences to create these resource and meeting centres. ECEC Play Hubs are being established in 7 European countries: Belgium, Croatia, Hungary, Italy, Latvia, Slovakia and Slovenia. They are located in areas which are reachable for both Roma and non-Roma families, and are designed and run by local committees, called Local Action Teams, composed by representatives of both communities, school and preschool teachers, community development workers and local authorities. ECEC Play Hubs are designed to mobilize local communities around young children, organise intergenerational play and learning activities involving older people with and without a Roma background and build relationships between Roma and non-Roma communities. TOY for Inclusion is coordinated by ICDI and funded by DG Justice – European Commission and Open Society Foundations (OSF). 1) Interaction with(in) the community; 2) Social inclusion and wellbeing; 3) Learning environment; 4) Professional development and teamwork; 5) Monitoring and evaluation; 6) Sustainability. 1) Young and old learning together; 2) Intergenerational learning for social inclusion; 3) How to organize and intergenerational programme; 4) Monitoring intergenerational learning quality; 5) Making intergenerational learning last. This course will be freely available online from Autumn 2018. We are also busy recruiting practitioners from early childhood education and care and the social care sectors to participate in testing the Together Old and Young online course. 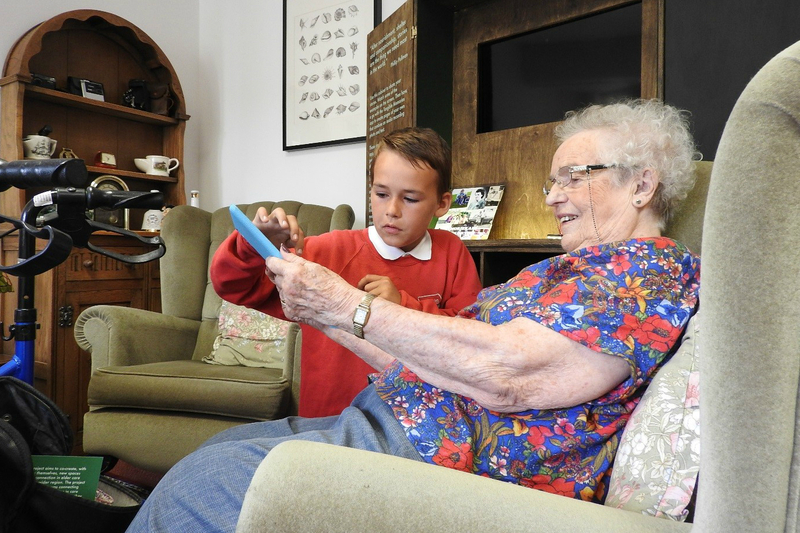 If you would like more information about the Together Old and Young online course, please contact us. TOY-PLUS is coordinated by ICDI and is funded by the European Commission under the Erasmus+ Programme. 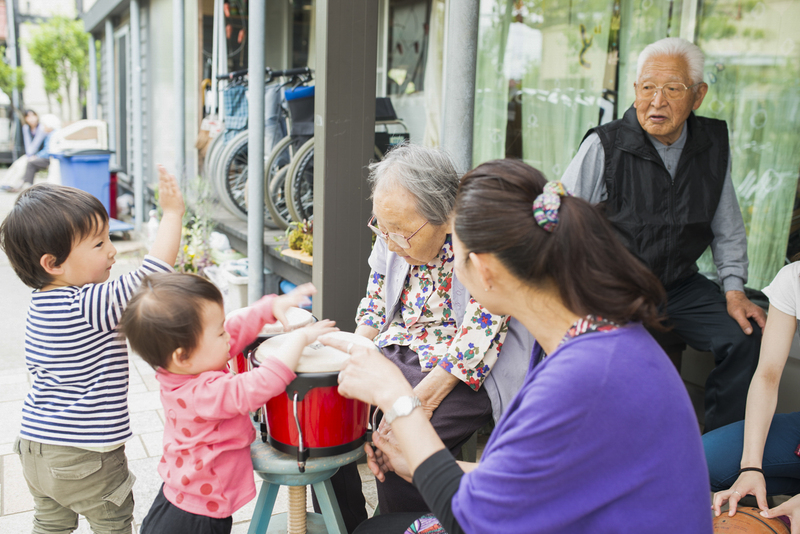 Since the last newsletter we have published Blogposts describing intergenerational relations between young children and older adults from India, Japan, Pakistan, UK and Hongkong. The latest blog from Dr. Hannah Rumble, which was posted in September, discusses the critical question if there is a tendency to privilege one generation over another in intergenerational activities. If you are interested in writing for the TOY blog please contact us. Read the TOY blog here. TOY prides itself in its multidisciplinary approach. This is also reflected in the diversity of audiences we reach. 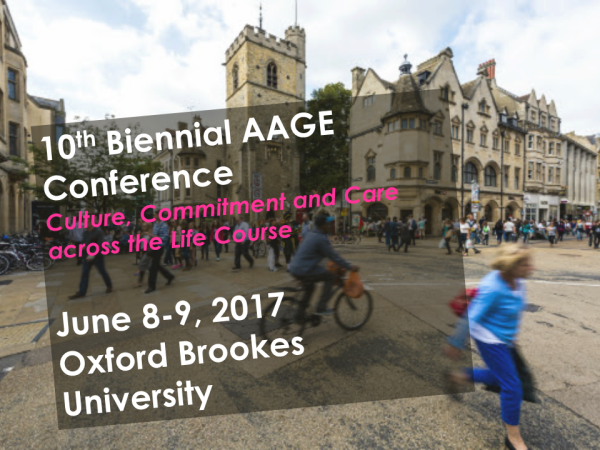 In June, Giulia Cortellesi and Jessica Harpley (ICDI) presented TOY at the annual conference of AAGE (Anthropology, Gerontology and the Life Course), which this year took place in Oxford Brookes University in England. The Conference theme was “Culture, Commitment and Care across the Life Course”. The TOY presentation will form the basis of a book chapter in the Oxford Handbook of Public Heritage Theory and Method, co-edited by Neil Silberman and Angela Labrador, which will be published in Autumn 2018. 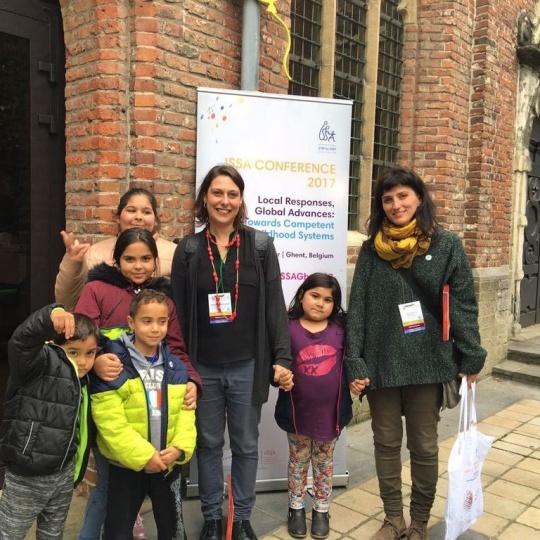 On 4th October Giulia Cortellesi (ICDI) and Francesca Petrucci (Associazione 21 Luglio) presented the TOY for Inclusion approach to an audience of early childhood education and care researchers, practitioners and policy makers from more than 60 countries at the ISSA Conference in Ghent (Belgium), the theme of which was “Local Responses, Global Advances: Towards Competent Early Childhood Systems”. You can download their presentation here. Want to Start Your Own Intergenerational Initiative? Are you a practitioner working with older adults or young children? Are you looking for a way to start IGL activities in your community? Are you a manager or a practitioner in a preschool or in a daycare centre and thinking about connecting with a nearby home for older adults? 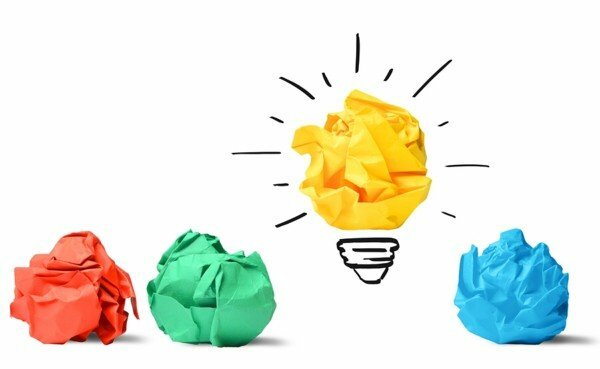 The TOY team can provide you with training, mentoring and consultancy. We would love to connect with you and find out how we can support your activities and answer any questions you might have! 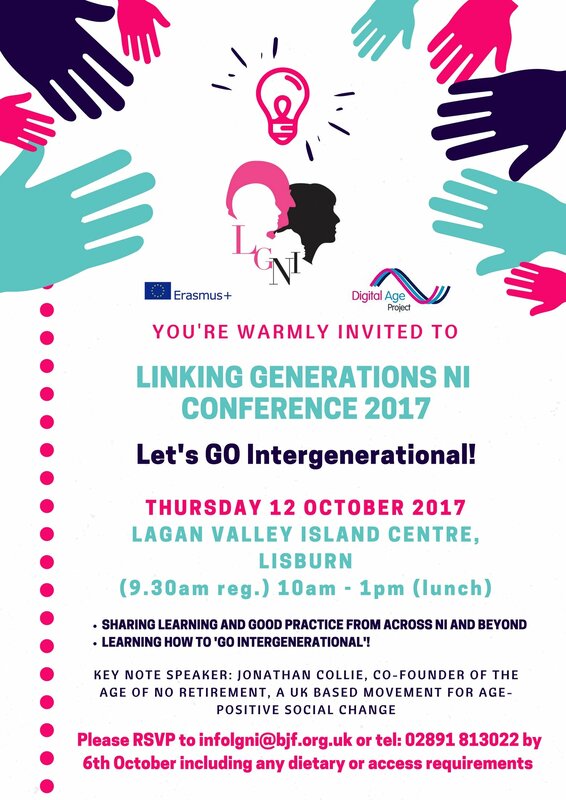 Let’s GO Intergenerational!, the annual conference of Linking Generations Northern Ireland, TOY-PLUS’s UK partner is taking place on 12th October in Lisburn, Northern Ireland. To register and for more information follow this link.